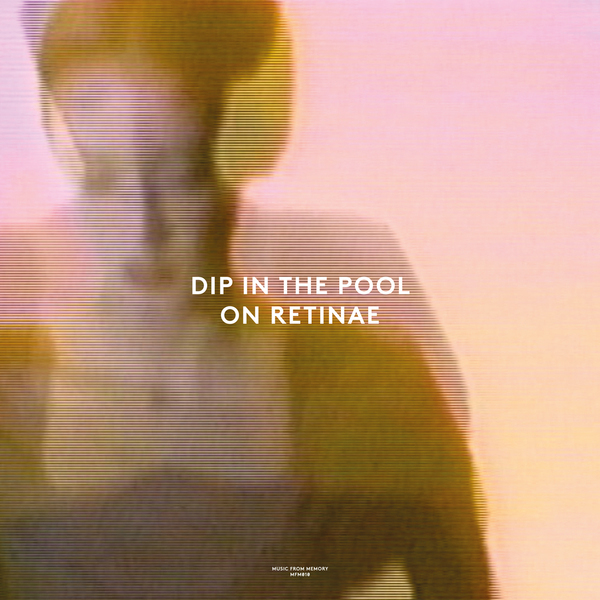 Music From Memory cherry-pick two late ‘80s J-pop delights from Dip In The Pool’s Retinae album, re-cut as a 45rpm single. 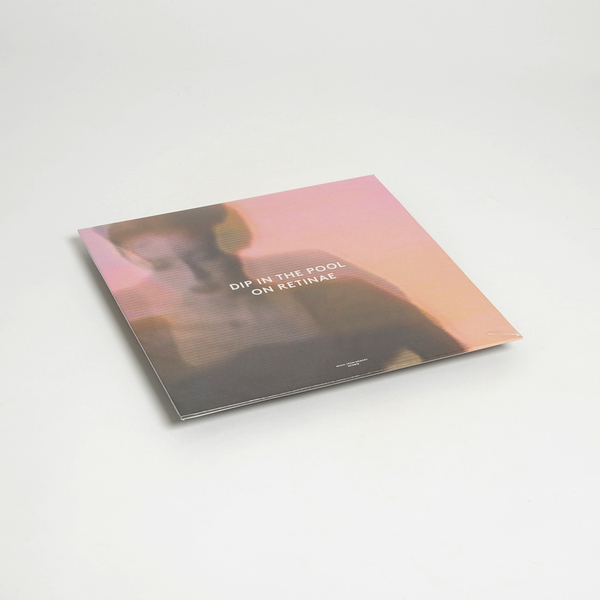 The label’s 3rd 12” release surveys both the West (English language) and East (Japanese) versions which bookended Dip In The Pool’s eponymous 1989 record. 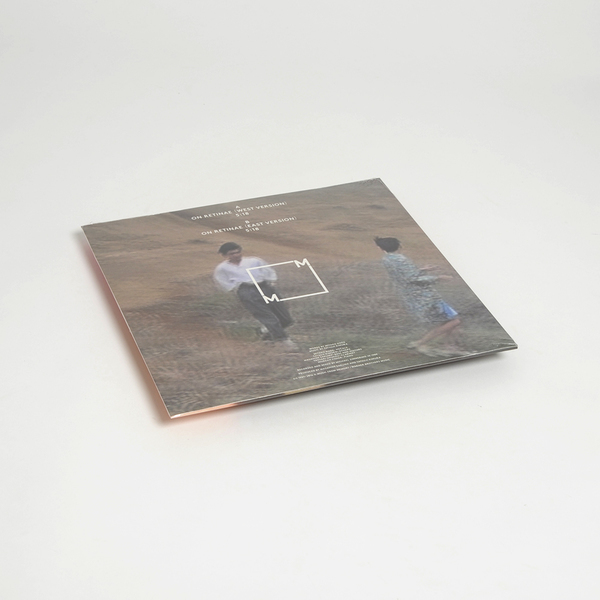 Famous Japanese actress/model/fashion icon Miyako Koda swoons over dreamiest production from Tatsuji Kimura, infused with beautiful nonchalant keys and Yasuaki Shimizu’s avian clarinet lines. The label sum it up best: “pure end of the night pop perfection”.